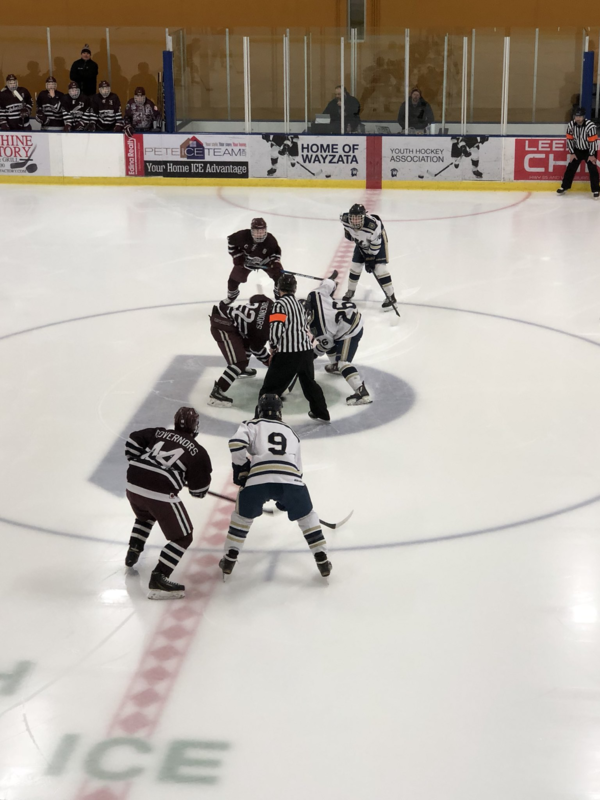 February 1st was a day of excitement when it came to the boys hockey game between Providence Academy and St. Paul Johnson. Providence made an amazing comeback, which pushed the game into overtime. Sadly, the final score was 7-8, resulting in a loss for the boys hockey team. However, the game for those watching was extremely exciting and viewed as one of the best Providence Academy comebacks of this year. Tensions were extremely high as a single score in an over time game means an instant win for either team, but even though the Providence Lions pushed their hardest, it wasn’t enough to make that game winning score during over time. However, through all odds the players were able to step up their game and change the score from what at first was looking like a blowout to one of the closest games of the season. “It’s 2-6 Governors over the lions in the 2nd,” tweeted a parent. Down many points, the Providence Academy Lions brought a 2-6 game to a 7-7 game before over time. Much determination and hard work was put into play to be able to do something of that proportion. From a loss, the boys hockey team knows what must be worked on in order for them to win their next games. A face off at the beginning of the first period.